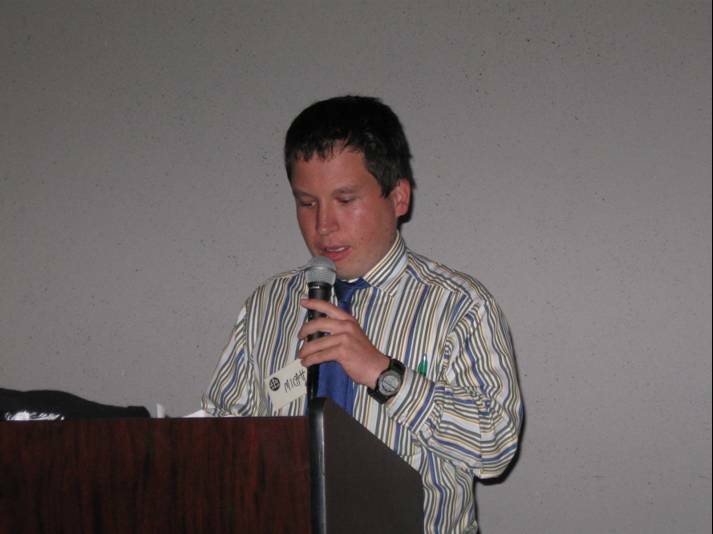 Through the use of power point and video clips, Micah tells the story of his fully inclusive life. 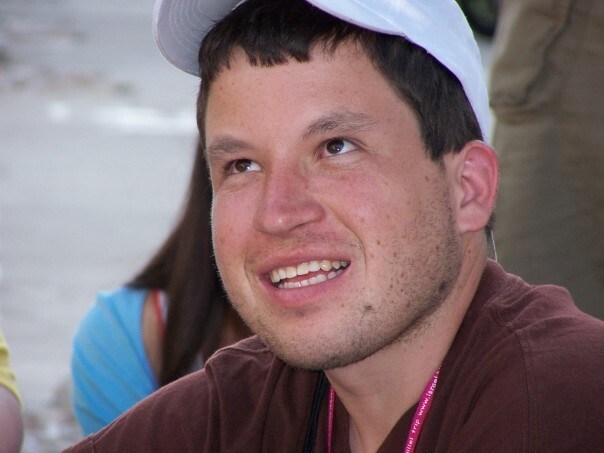 As he tells his story, the topics the audience learns about inclusion, advocacy, self-determination, college for students with intellectual disabilities, what it takes to fight a long battle, and disability pride. Micah proudly describes what supports were helpful to him in his school, such as Circle of Friends, peer tutors, technology, accommodations, and active participation in planning and participating in his meetings, such as IEP's. He talks about what helped him become a strong advocate, which groups influenced him, and how learning about disability pride, culture and history helped him become stronger. The audience learns new ideas, resources, and how to build networks of support. Most importantly, the audience feels as if they are right there with Micah walking his journey. At this presentation, participants witness how Micah´s journey empowers us to reexamine what we believe is possible. 2. What school was like for me. 3. How I became an advocate and leader. 4. My dream of going to college and living in the dorm. 5. What I have learned about living an inclusive life. 6. 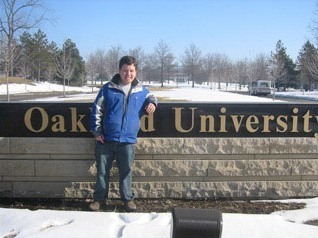 My newest addition to my presentation is telling about my two year journey and battle to live in the dormitory at Oakland University. On December 23, 2009 Federal Judge Duggan ruled that I had the right to live in the dormitory. I moved into my dorm room on Jan. 4, 2010. 2015 December Portland OR, Tash Annual Conference Workshop: "Drawing a new map: transitioning from home to college life"
2015 September 10 Boston Medical Center (BMC) Grand Rounds Presentation: "Living an Inclusive Life"
2015 August 10 Syracuse University, NY. Annual Summer Leadership Institute - Leading Inclusive Schools Keynote: "Through The Same Door"
2015 June 22 Iowa Midwest Summer Institute Inclusion and Communication for All University of Iowa, Ceder Falls. IA : Workshop: "Through the Same Door"
2015 May Marlborough Massachusettts Assoc of Approved Private Schools Annual Conference Work shop: "Through The Same Door"
2015 March 7 University of Wisc - Oshkosh Campus Planting the seeds of Inclusion Conference Keynote: "What does it takes to live an inclusive life"